Here's the deal, we grow people by into passionate followers of Jesus. If you are looking to grow in your faith, connect with people who will genuinely care about you and your family, this is the place for you. Our desire is to REACH PEOPLE who are far away from God. We are intentional about building people, so all of our services and programs are designed to RAISE PEOPLE to be fully devoted followers of Jesus Christ. Finally our goal is to get people plugged into their God given purpose so we can RELEASE PEOPLE to make a difference for the Kingdom of God. What does this mean for you? Most importantly, you're always welcome at Crossover Church. We're saving a seat for you. Wherever you're at in your faith journey, you'll always be accepted as part of at Crossover family. Ken Nether was a typical teenager who "grew up in church but never grew up in Christ." However, while he was playing professional basketball overseas, he finally had his "God moment" when the God he heard about all his life whispered "Go Home." Ken decided to listen and he has been following the path God has blazed before him every since. 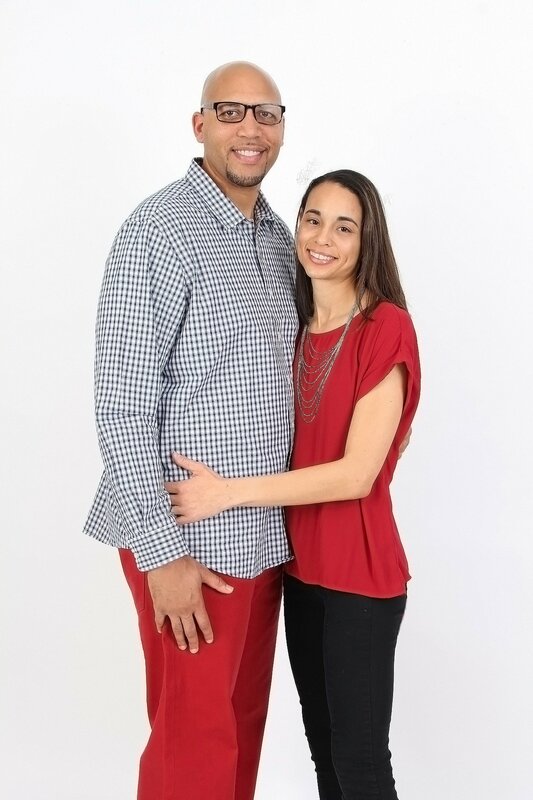 Pastor Ken has been a teacher and a basketball coach in the city of Detroit for the past 6 years. He is an insightful scholar, dynamic communicator, who has the ability to connect with people from all ages and backgrounds.  Crossover began as a vision of a church committed to removing all religious barriers to help people experience the love of Jesus Christ. Pastor Ken and his wife, Tolice started dreaming and praying about what type of church it would take in order to accomplish this feat. On September 18th, 2016, Ken and Tolice, with the help of the "Dream Team" launched CROSSOVER CHURCH. Ken is a graduate of Detroit Bible Institute and a current student at Moody Theological Seminary. Ken and Tolice have been married seven years and have two beautiful children, Kennedy and Lincoln.